Park Central is the second phase of Central Docks, located on Liverpool Waters. Park Central is a 13 storey, off-plan, residential development comprising of 129 contemporary one and two bedroom apartments. 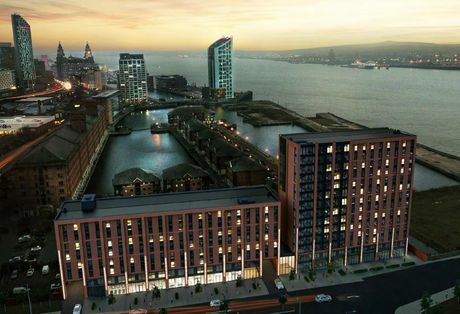 Park central is perfectly located within the £5 billion Liverpool Waters scheme, directly opposite the new 12-acre park on the new £9 million boulevard. The location of Park Central means each unit will benefit from uninterrupted views of parkland or the riverway towards the city centre. For more information on Park Central email enquiries@hopwoodhouse.com or call +44 (0) 161 337 3890 to speak to a sales consultant.